"It was short, but remarkable." 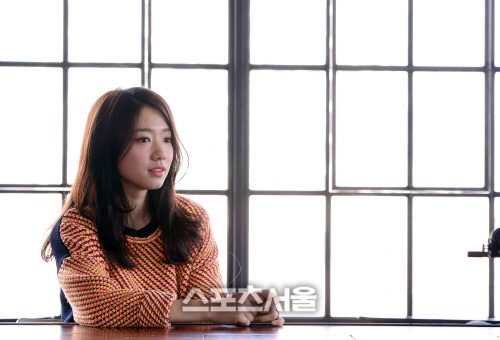 Park Shinhye says of her role. Korean movie 'Miracle in Cell No. 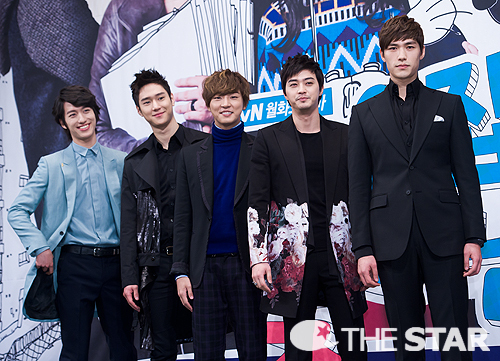 7' has caused a popularity whirlwind in the movie industry lately. But there is someone lacking on the movie's promotional posters - actress Park Shinhye who was well-known as one of the movie's lead characters. Why isn't she on the posters? Why did she choose to take the role despite such small appearances in the movie? To Park Shinhye, rather than being tagged with the adjectives 'actress' or 'idol' of the movie, she would like to think of 'Miracle in Cell No.7' as a 'gift' to her. Ever since her appearance in drama 'You're Beautiful' three years ago, Park Shinhye has been involved in projects that are mostly romantic comedies. But she finally got rid of that image in 'Miracle in Cell No.7'. Is having small appearances in the movie important? To Park Shinhye the answer is "No.". "What matters more is what impact my role has on the movie, and whether it can move the hearts of the audience." 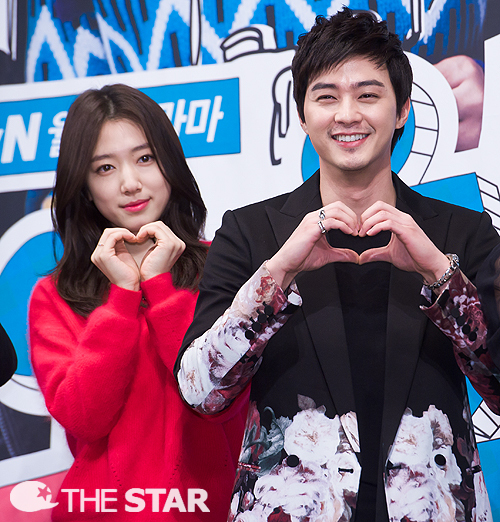 "I asked myself, can I really star in the same movie with sanbaes like Ryoo Seung Ryong? Can I? It is an honor to act together with him." Special cast member Jung Jin Yong is also known for his fascinating acting skills. 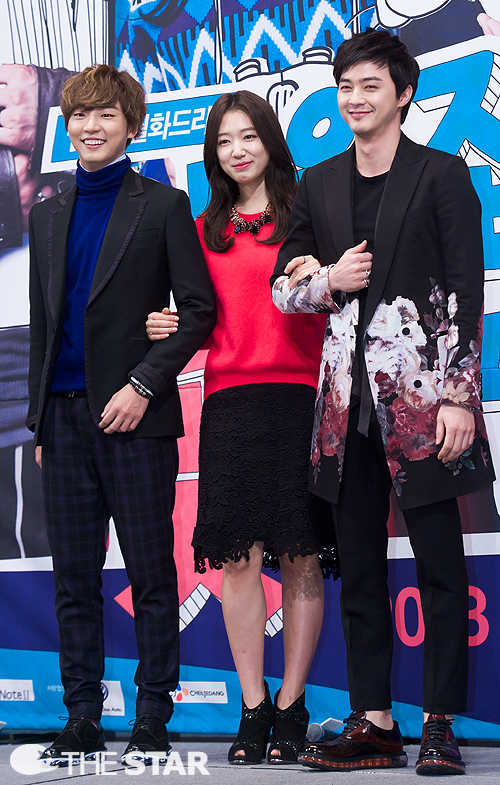 Shinhye, who takes the role as law student Ye-Seung, had the chance to face-off Jung Jin Yong's role in the law court. This was Park Shinhye's first time acting in a law setting, and she pulled it off with incredible acting skills. 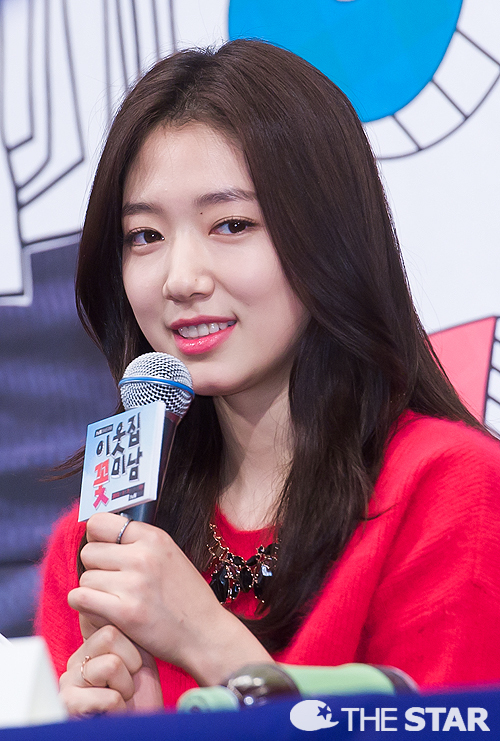 To learn the Law vocabulary, Park Shinhye met directly with Law School graduates to assist her learning. As the court scene calls for a long take, no mistakes were allowed during filming. 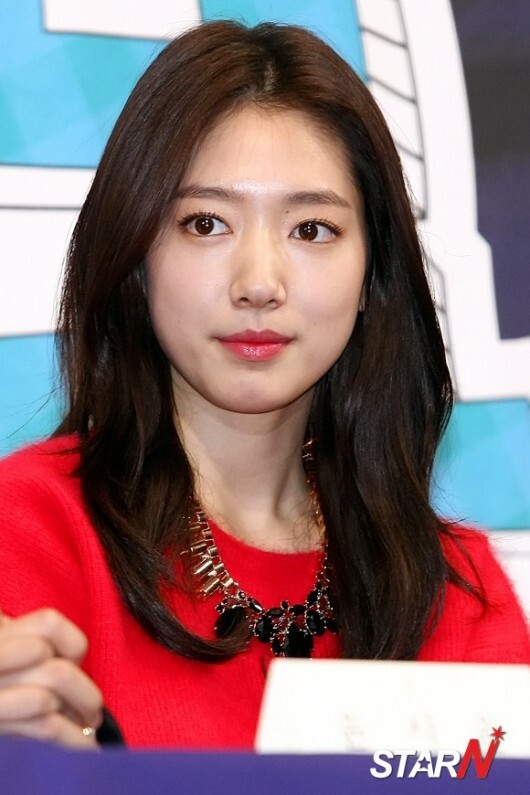 Park Shinhye invitied her parents to the VIP premiere of 'Miracle in Cell No.7'. Her parents, after watching the movie, said to her "You did a great job.". Her grandfather and father both called up their friends to tell them to watch the movie. The movie, which talks about a father's love for his daughter, is one that shows the power of a person's heart, is one that warms the hearts of many. Actresses Park Shin Hye and Park Sae Young posed for the latest spread in ‘CeCi‘ magazine, showcasing their doll-like beauty. Donning matching outfits and the same hair style, the two actresses perfectly portray a set of sweet and girly twins for the February issue. 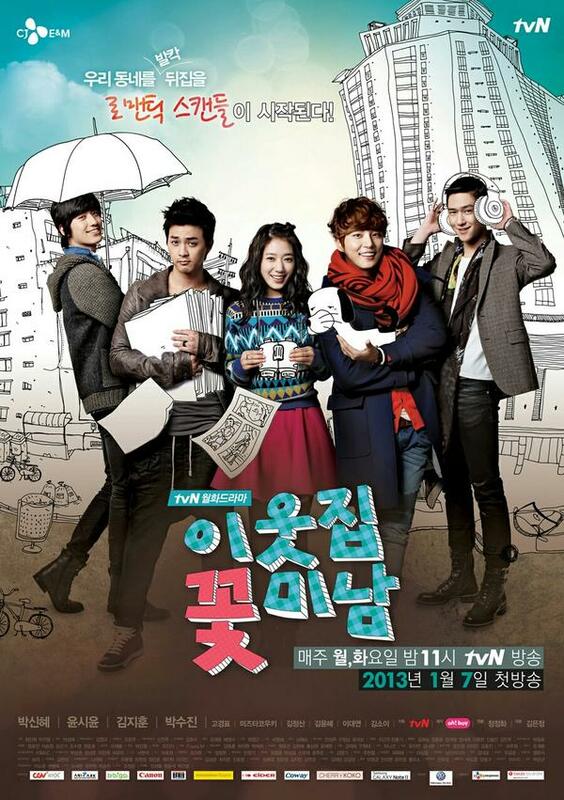 Park Shin Hye is currently starring in tvN‘s ‘Flower Boy Next Door‘. 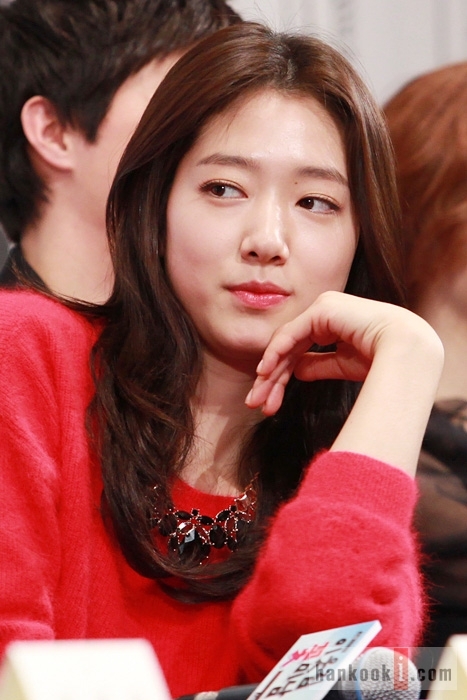 Hello Park Shin Hye Fans! You are invited to join us in celebrating Shin Hye’s 24th birthday. There are two parts to this celebration. Last year, our hearts melted as we watched Shin Hye changed the life of little Abana in Ghana. This year for her birthday, we’re following in her footsteps by helping a child. A child needs our help and we would like to give that help to him or her by becoming a sponsor. This sponsorship will be in Shin Hye’s name, honoring her for her humbleness, kindness, and gentle heart. We know that sponsoring a child is a long term commitment, and we are willing to commit our time and effort in helping that child because that’s what Shin Hye would want. But in order to realize this commitment, your help is needed. You are invited to help us sponsor this child by contributing to the donation drive. Donation begins today. You are not obligated to participate/donate. Any amount is welcomed because it’s not the amount that matters, but what’s in your heart. 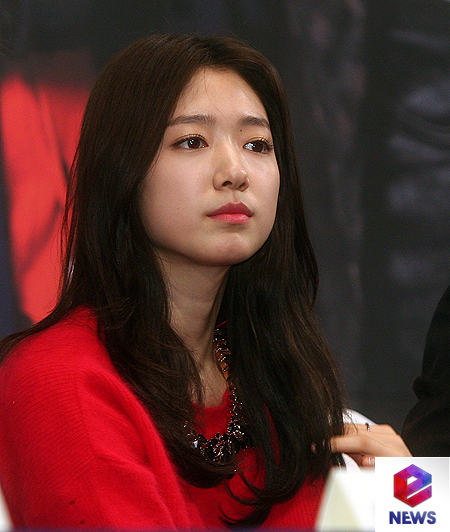 We want to create as big of an impact in a child’s life as Shin Hye has. Donation again will be through Paypal. If you don't have an account, it's easy to set up. If you want help setting up one, we will be more than happy to help you. You are welcomed to send us gifts/cards for Shin Hye. We would like to organize all gifts into one cohesive package to represent all her international fans. Gifts should be no more than 1kg. Please refrain from sending very bulky gifts as we will send everything together. Gifts might not be included if they exceed this specification. Cards can be handmade or store bought in any size. Please email us at shinhyeorg@gmail.com if you plan to send cards/gifts. We will give you the address in which to send to. In order for this project to succeed, your help is greatly needed. You have our greatest thanks and appreciation. If anyone has any questions, please don’t hesitate to send us an email.